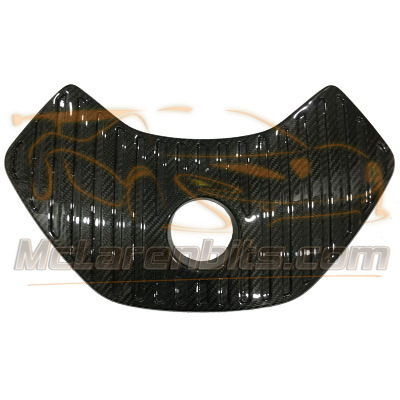 -This 675LT OEM design engine coolant reservoir cover is produced in 100% dry carbon fibre 3k twill weave or forged carbon, glossy or matte finish. 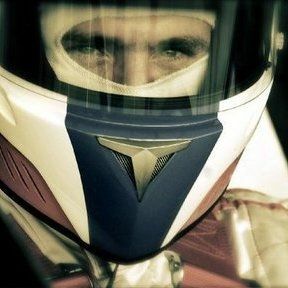 -This structure that gives to the part a superior stiffness, aerospace strength & durability. -The part surface is available in ribbed or smooth finish. -Our coolant tank cover is a direct replacement part, fitted in the same manner as the OEM components without modification. -We produce in the matching factory pattern.